Attention independent cinema owners: jump on the digital bandwagon now. So says Grand Cinemas’ managing director and National Association of Cinema Operators-Australasia board member Allan Stiles. “It’s going to be a short-term hurt but a long-term gain,” Stiles told a forum held at the Australian International Movie Convention on the Gold Coast. The local territory is expected to move completely to digital from 35mm film projectors in another two years, but he says the earlier independent cinema owners make the digital leap, the better. He gave the example of a local country Queensland cinema with just one screen, which is now turning a profit after upgrading to digital. Essentially, to get the digital makeover, cinema owners need to typically install a DCI 2K projector/server. But Stiles says this is just one piece of the puzzle – cinema owners need to also improve seating, curtains, screens – anything to give the public the “complete experience”. “Sometimes, some of us – I’m not saying all of us – don’t put enough back into that cinema to keep up the quality,” the exhibition veteran said. Furthermore, IMAX theatre development executive vice-president Larry O’Reilly says the exhibition industry needs to focus on putting the “show” in “show-business”. Once cinema owners have upgraded to digital, should they go 3D? The statistics speak for themselves – half of last year’s 10 highest grossing films at the local box office were presented in 3D. But customer demand for the medium has been slowing in the US (even this past weekend, The Help topped the box office, beating three 3D films also in their opening weekend – Fright Night, Conan The Barbarian and Spy Kids 4). “I think we have to be very careful – and I’m coming from a marketing point of view here – but we have to be careful that in the future, we look very closely at what is in 3D and what isn’t in 3D. Is it a form of presentation or is it a marketing tool to help get people to the box office?” former Warner Bros International theatrical division president Wayne Duband told the crowd. There are still almost 20 3D films set to be released at local cinemas this year. O’Reilly said certain stories were better told in a 3D medium, but studios would need to decide which ones because audiences were already making their minds up. Deluxe digital cinema’s senior vice president Joe Hart agreed. He gave the example of Steven Spielberg Oscar-winning film Schindler’s List – which was shot in black and white. Aussie director Baz Luhrmann’s decision to shoot drama The Great Gatsby in 3D has caused debate amongst the film community about what type of film the format is suited for. 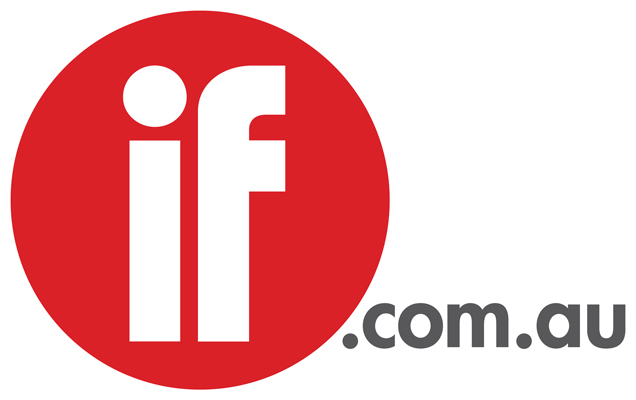 To read more about the digital upgrade, see the August/September issue of IF Magazine.